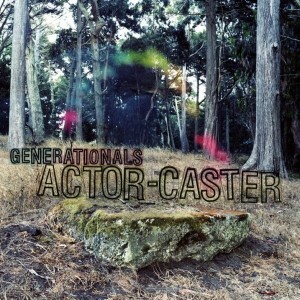 Not too familiar with the Generationals, I didn’t know what to expect from their second release Actor-Caster. But once I heard the first few songs, I was instantly hooked to their feel-good pop/indie/electro sound. I swear, I saw sunrays shinning down with each track…it’s that upbeat! Let’s just say that it’s one of those albums that’ll make you want to stir up some lemonade whenever life throws you some lemons. Actor-Caster is like crack: addictive (I’ve already heard it four times…in ONE day!). Grant Wildmer and Ted Joyner have this catchy ’60s vibe to them that they’ve modernized, allowing them to create some feel good jams. Many of their songs are very catchy and feature some bouncy rhythms that dominate the tracks. 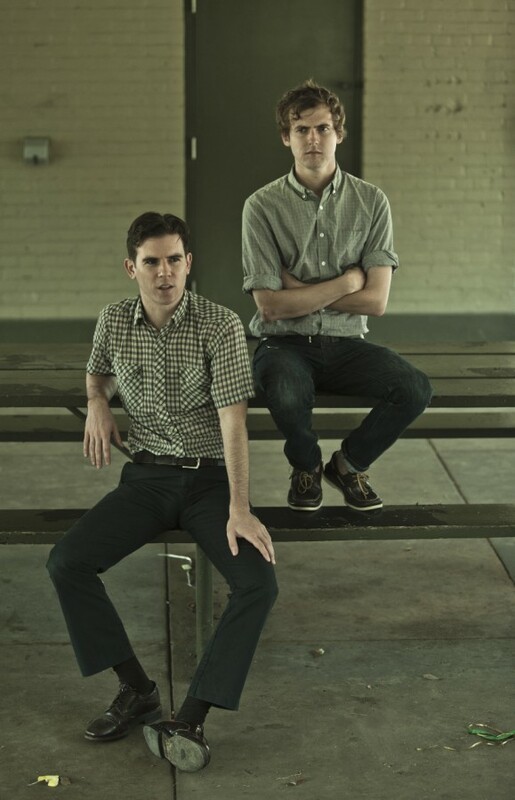 Not to mention their gleeful harmonies and bubbly melodies are filled with feelings of summer and youthfulness. Sticking to the old way of recording—with analog equipment and tape machines, Widmer describes the group’s sound as a combination of ’60’s pop incorporated with lots of electronic elements. The intro track, “Ten-Twenty-Ten,” had me shaking in my seat. It’s a guitar-driven gem that has more of an old school rockabilly twist to it that made want to start shuffling around. I knew I was in for some good stuff right from the start after hearing it; definitely a great track to introduce you to the charming duo’s music. “Goose and Gander” is another guitar heavy tune that’s equally as infectious with its galloping grooves. “Yours Forever” has to be my fave song because of its shimmering synth lines, spare handclaps that are so crisp that even though it’s one of the albums few mid-tempo tracks, it still made want to sway back and forth and sing along to its catchy chorus. “Greenleaf” has a funky jingle of handclaps with some charming beats that’ll make you have you tapping your foot in unison. It’s my second favorite track. The piano harmonies are amazing and so happy-sounding that it’s now going to be my go-to song when I need a musical pick me up. Having been friends since they were 13, each trying to learn Beatles tracks on their first guitar and having practically shared everything together, the New Orleans natives have definitely come into their own for their second release and know exactly what type of music they want to make…tunes that will make you feel all sunny and warm inside! 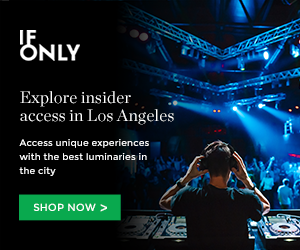 This entry was posted in Album Reviews and tagged Actor-Caster, album, Generationals, good music, indie, music reviews, new music, Park The Van Records on April 19, 2011 by Sandra Burciaga Olinger.